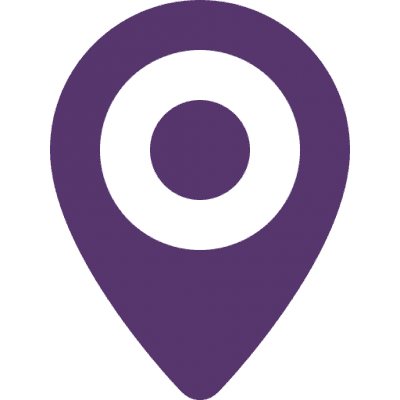 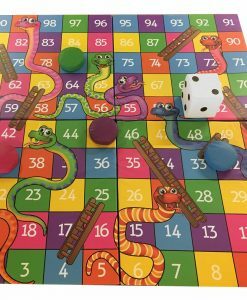 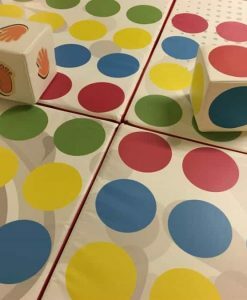 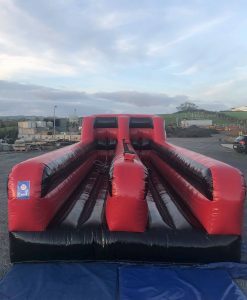 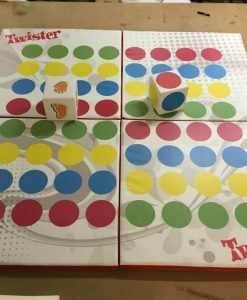 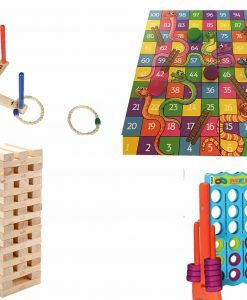 The traditional classic games of Quoits, Giant Snakes and Ladders, Giant Jenga and the mega four-in-line give any party or event the fun factor and nostalgic feel. 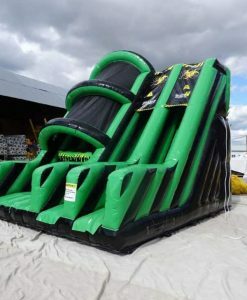 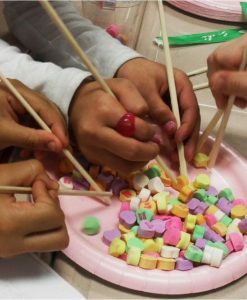 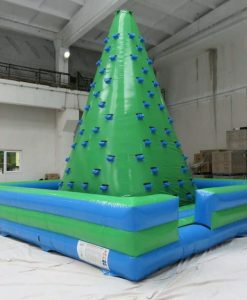 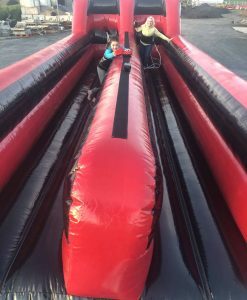 ALL THE ADDED EXTRAS YOU NEED TO ADD SOME GIANT FUN TO YOUR PARTY OR EVENT. 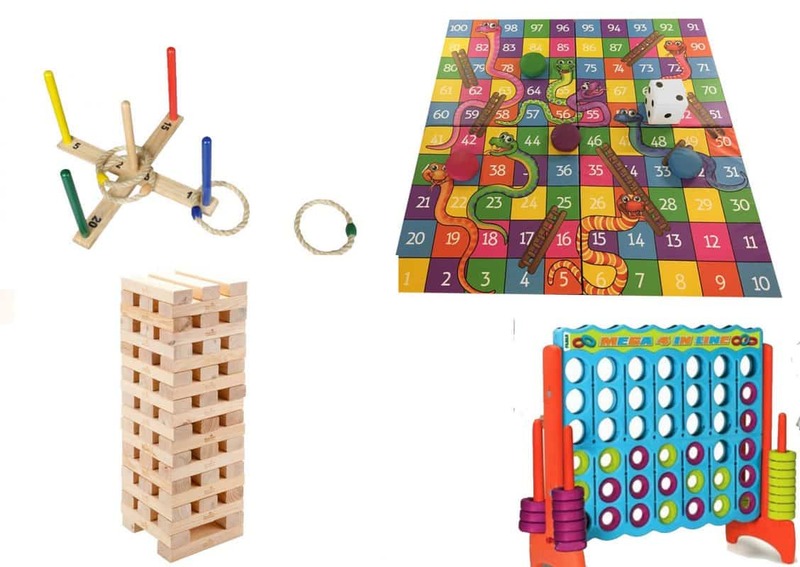 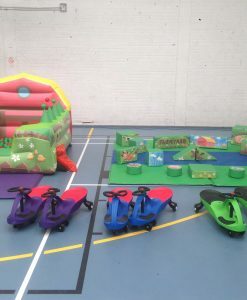 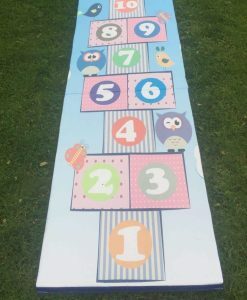 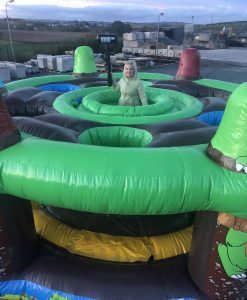 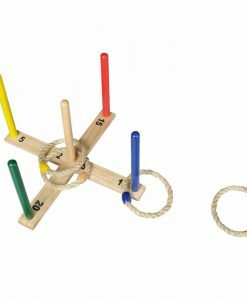 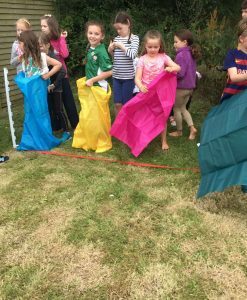 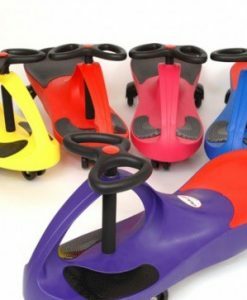 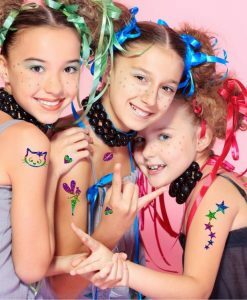 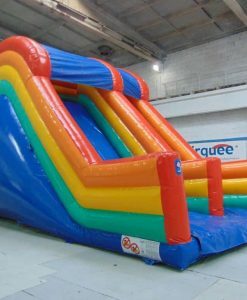 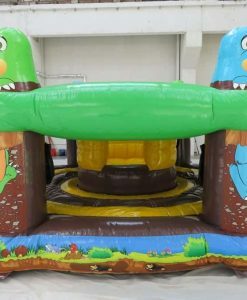 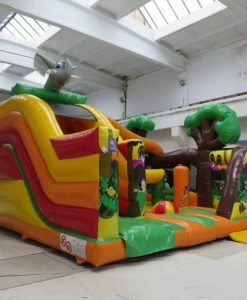 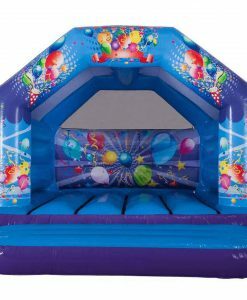 Funky Fun add the Funky and Fun to any party or event with one of our giant garden games suitable for both indoor and outdoor Games. 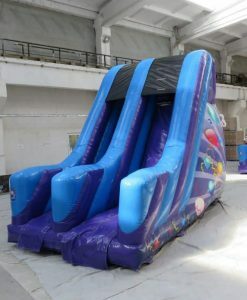 Bringing the wow factor where ever we go.